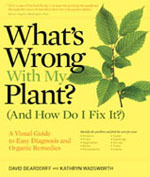 What People are Saying about What’s Wrong With My Plant? 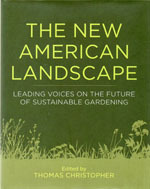 : Winner of the Silver Award from the Garden Writers Association and a best seller ever since publication. 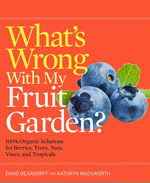 “I’ve been waiting years for this very book — it answers the one question every curious gardener is sure to ask. 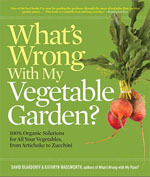 I love their easy-to-follow flow charts!” — Joe Lamp’l (aka Joe Gardener), nationally syndicated Garden columnist, author, television host.